Xiaomi Mi3 accessories are on sale in Flipkart, Pre-order now! Xiaomi Mi3 smartphone hold many records in it’s sales through Flipkart, the stock went off in seconds during it’s 5 sales, and if you still didn’t get a chance to buy this Xiaomi Mi3, read our tips and tricks to buy this most demanded smartphone from Flipkart! 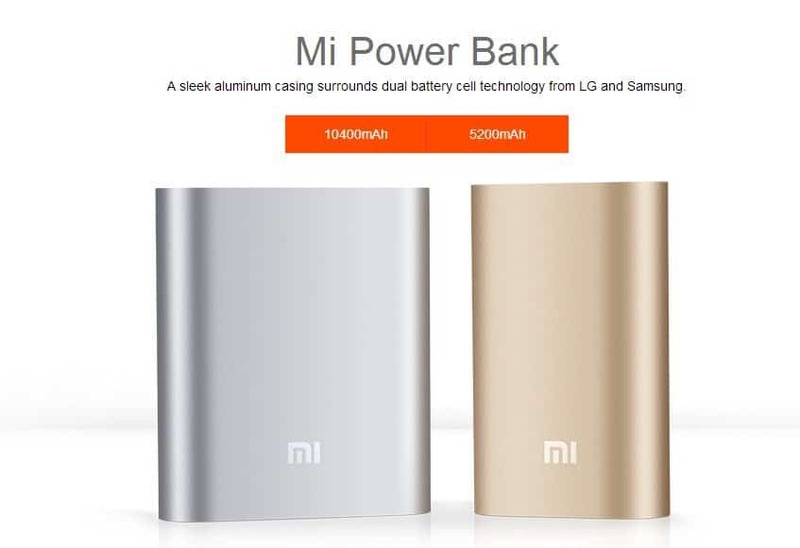 Earlier during it’s launch Xiaomi Mi3 announced about the accessories of Xiaomi Mi3 too, In china Xiaomi Mi3 makes more money from it’s accessories than from the Smartphone, this shows that this innovative company makes accessories with splendid features with less cost. 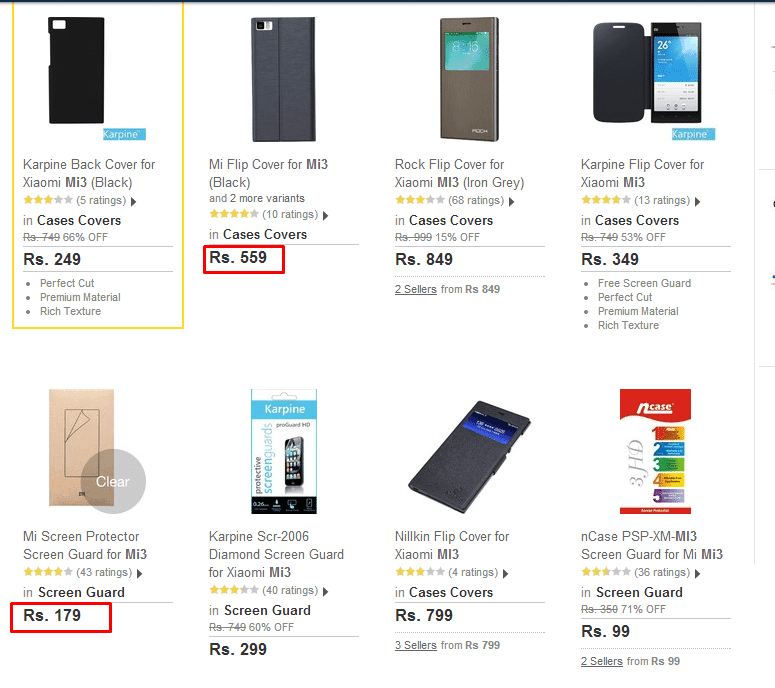 Now Xiaomi is looking towards Indian Market to launch their accessories, obviously through Flipkart and makes money out of it, as we already saw How Xiaomi Mi3 smartphones are sold like Hotcakes, it is due to the perfect money making strategy from duo (Xiaomi and Flipkart) and also due to the specifications and recently the update of MIUI v5 to MIUI v6 brought up so much craze to this smartphone (although UI is very similar to the i OS8), that’s why the name Apple of china is apt for the Xiaomi Mi3, and in near days Indians will also recognize this brand as Apple of India too! We are hoping they will be available at the 5th week of August (next week) and reports suggesting that Xiaomi Redmi 1s and Xiaomi Redmi note will be launched at the end of August too!